World's worst ninjas in action. Courtesy of Kotaku, this is easily the best laugh we had in an otherwise solemn week. Ninjas, commonly deemed as the epitome of human kind, have long been perceived as the silent, deadly predator of the night. These ninjas, from Sega's Total War: Shogun 2, are not. 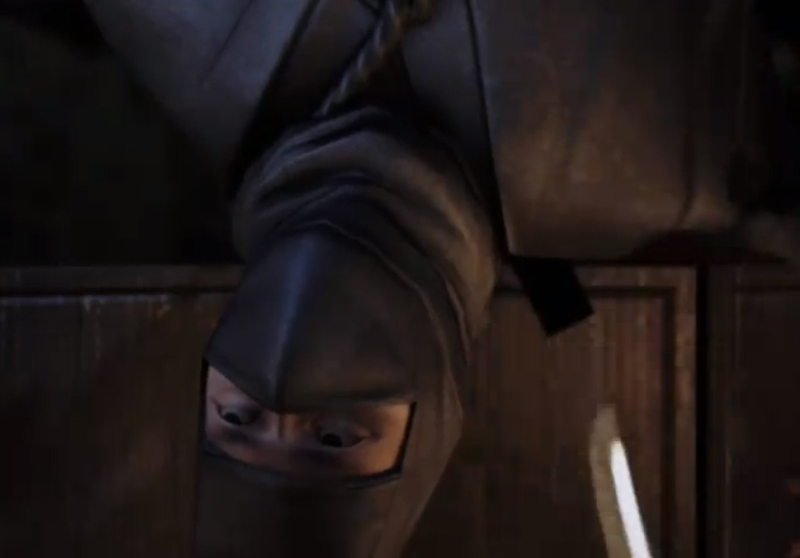 Watch a collection of video excerpts featuring the clumsiest ninjas in action ever.